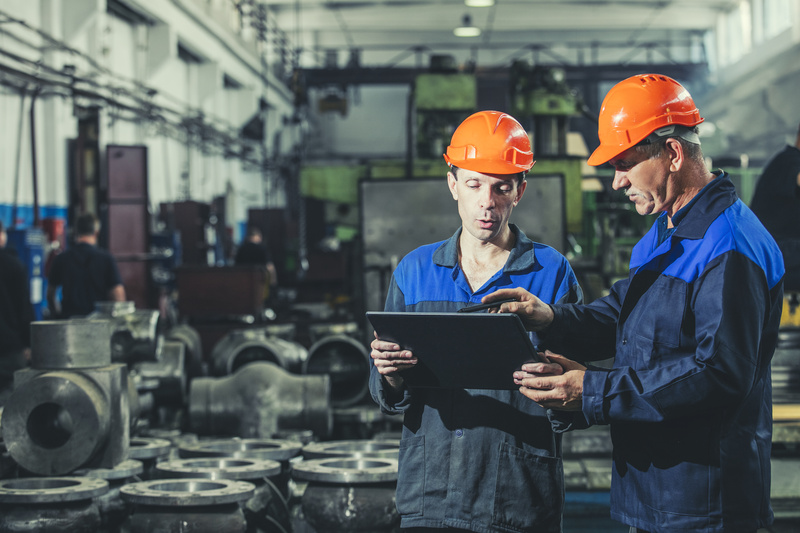 U.S. manufacturing is a booming industry, and while it may seem expensive, there are actually quite a few beneficial opportunities that companies can take advantage of. By utilizing equipment leasing to help finance a new or existing manufacturing facility, you can get quick funding with flexible repayment terms. Check out these three ways you can leverage equipment leasing to help grow your manufacturing company. Many companies choose to create their own manufacturing facilities rather than outsource to offshore locations, even as their business starts to grow substantially. There are a number of reasons for doing this, which may vary depending on your own business. One of the most popular reasons for onshore manufacturing, however, is that you can better retain quality control over your products. You don’t have to worry about overseas trips, third-party QC companies, or cumbersome language barriers. Instead, companies that choose to lease manufacturing equipment can contribute to job growth in their local communities while simultaneously promoting a product that’s American made. Equipment leasing also allows you to choose new or used equipment. You get to have the most control over what types of equipment you need and the most cost-effective means of handling those assets. Plus, you can choose the shortest term possible on a new-to-you piece of equipment as a means of testing whether or not it will be appropriate for the long haul. Another benefit that comes with equipment leasing is that you can include soft costs as part of the lease. In addition to paying for the equipment itself, the lease also covers anything from delivery charges to installation costs. You can even use equipment leasing to finance any extra training your employees may need to operate the equipment. Many business owners make the mistake of not factoring these costs into their purchase or lease budgets, leaving them cash-strapped at the beginning of the financing term. Consider using equipment leasing for your manufacturing facility to maximize gains and minimize risks!